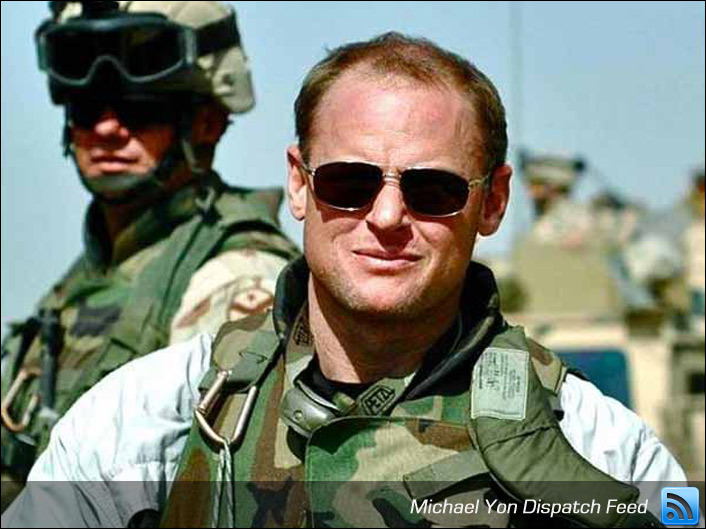 About Michael Yon: Michael Yon is a former Green Beret, native of Winter Haven, Fl. who has been reporting from Iraq and Afghanistan since December 2004. No other reporter has spent as much time with combat troops in these two wars. Michael’s dispatches from the frontlines have earned him the reputation as the premier independent combat journalist of his generation. His work has been featured on “Good Morning America,” The Wall Street Journal, The New York Times, CNN, ABC, FOX, as well as hundreds of other major media outlets all around the world. he travels with NATO/US troops in Afghanistan. These war updates will be continually posted as we receive them. To view the current feed please click the continue link.